Being in the industry for over 18 years, we can cater to the various plumbing and gas fitting requirements, in a timely and budget-friendly manner. We are known for paying attention to detail, following transparent practices and providing value for money services. Our team of certified plumbers, gas fitters and drain cleaners delivers exceptional workmanship for plumbing and gas fitting, hot water installation, hot water repair and sewer cleaning in the Wollongong, Bulli, Woonona & Corrimal & Illawarra. We follow the Australian standards recommended for the installation, repairs, replacement and maintenance of pipes, fittings and fixtures of plumbing, drainage and hot water system. 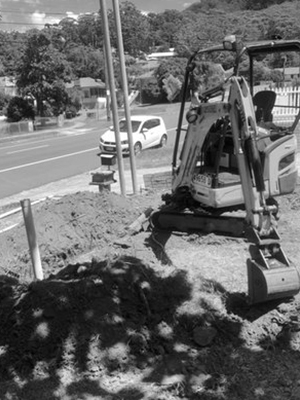 Why Choose Us for Plumbing Services & Hot Water Installation in Wollongong? We comply with occupational health and safety regulations. We provide a hassle-free service to give you peace of mind. We have access to modern tools and equipment. We clean up the site after the completion of the work. 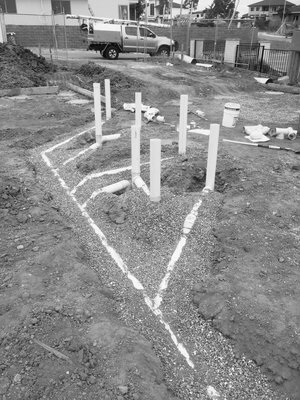 Our tradesmen make it a point to stay punctual as we value your time. We can even install and replace gas room heater in residential and commercial buildings. You can trust us for all types of needs regarding plumbing system, drainage system and gas & electric hot water system in Corrimal, Bulli, Woonona and other areas in the Illawarra region. We offer dependable services for cleaning blocked drains in Wollongong, Bulli, Woonona & Corrimal & Illawarra surrounding regions. Whether it’s a kitchen drain, bathroom drain or stormwater drain, we can clear the blockage efficiently by using the latest equipment. We respond to the queries of the customers promptly as we know that dealing with blocked drains is not easy. Along with being a dedicated drain cleaner in the Wollongong, Corrimal, Bulli, Woonona, & Illawarra region, we are also the trusted team for sewer cleaning. The installation, repairs and maintenance of the pipes and fittings of the plumbing system in the commercial buildings require expertise. Our plumbers are skilled and competent in carrying out plumbing works in the commercial facilities including schools, hospitals, offices, shopping centres and factories. We are your ideal ‘local plumbers in Wollongong, Bulli, Woonona & Corrimal & Illawarra’ or ‘plumbers near me’ for commercial plumbing services in Wollongong, Bulli, Woonona & Corrimal & Illawarra. 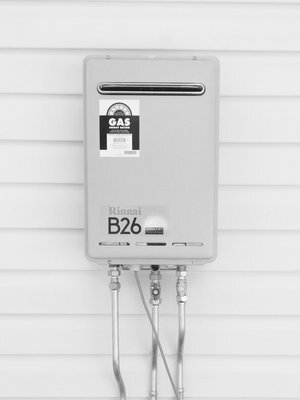 You can also rely on us for your gas fitting needs as every gas fitter in our team is trained in installing, repairing and servicing both gas hot water system and electric hot water system in Wollongong, Bulli, Woonona & Corrimal & Illawarra.